Already a part of shiftkey? 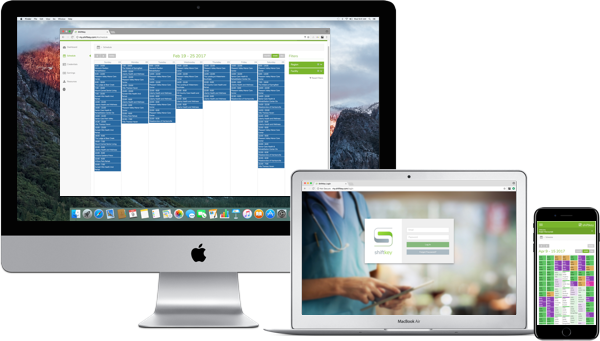 shiftkey is the first scheduling and credential management platform designed to combat the national healthcare shortage by directly connecting healthcare professionals with top-tier facilities. No more agencies. We enable professionals to showcase their skills, explore nearby openings, and bid on available shifts - all without the hassles of a middle man. 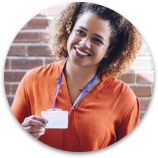 We make credentials easy to upload, manage and verify - keeping professionals working and ensuring facilities maintain credential compliance. We put professionals and facilities in control of their schedule. Professionals work only the shift they choose while facilities reap the rewards of continuity. Learn how shiftkey gives you the tools you need to take control of your schedule. 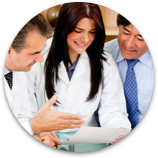 Learn how to fill shifts while achieving continuity and maintaining credential compliance. Thank you for your interest in shiftkey. An on-boarding specialist will be contacting you soon.